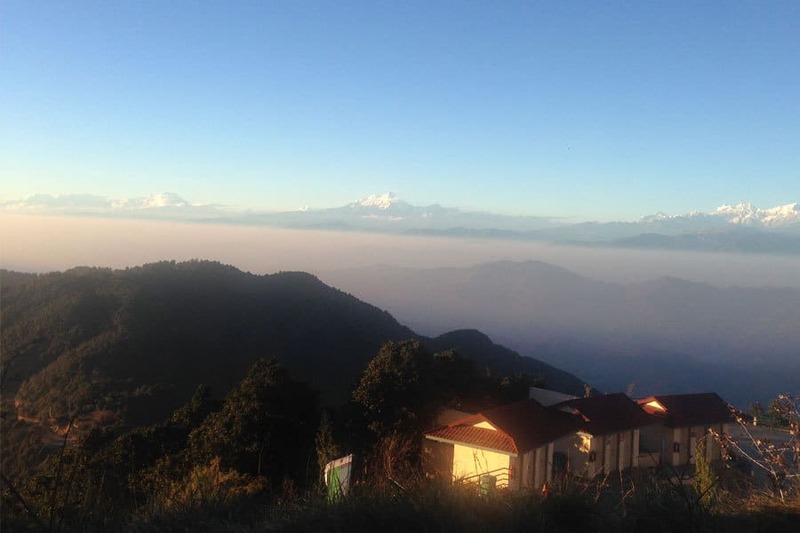 Pokhara is quickly turning into the paragliding capital of Nepal and with the whole Annapurna range on view and two or three great take off sights reachable on vehicles. Attempt a pair paragliding flight with a qualified pilot and glide like an eagle. 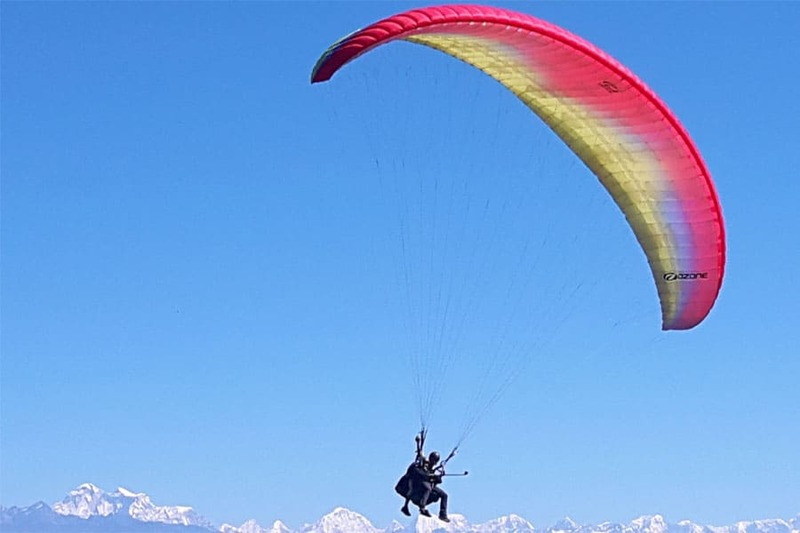 Paragliding in Nepal is is wonderful experience that you will experience only at the Pokhara with stunning scenes of city and the mountains. Tandem paragliding means you are seated in a separate harness in front of the pilot where you can sit care-free and enjoy your surroundings, take pictures and talk with your pilot during the flight. It is quite comfortable apart from a large void beneath your feet. 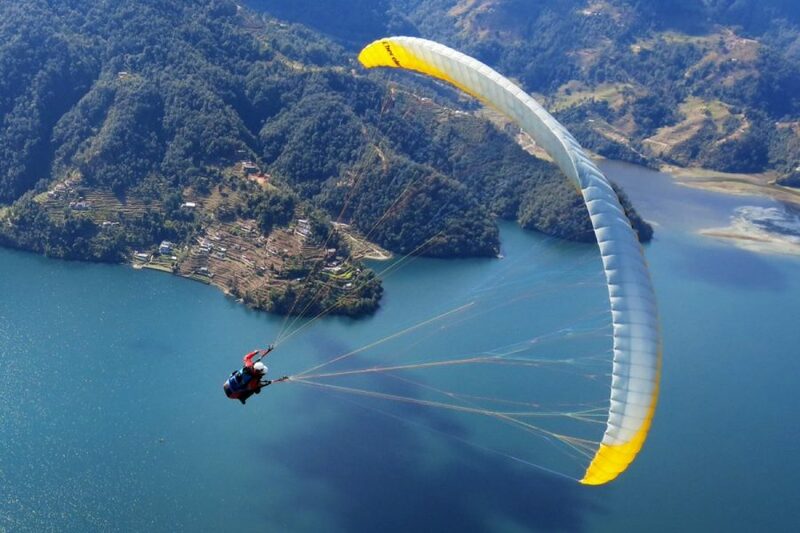 The paragliding season in Nepal starts in September and ends in early June because of the amazing views that you can witness around this time. After June, the monsoon season begins. 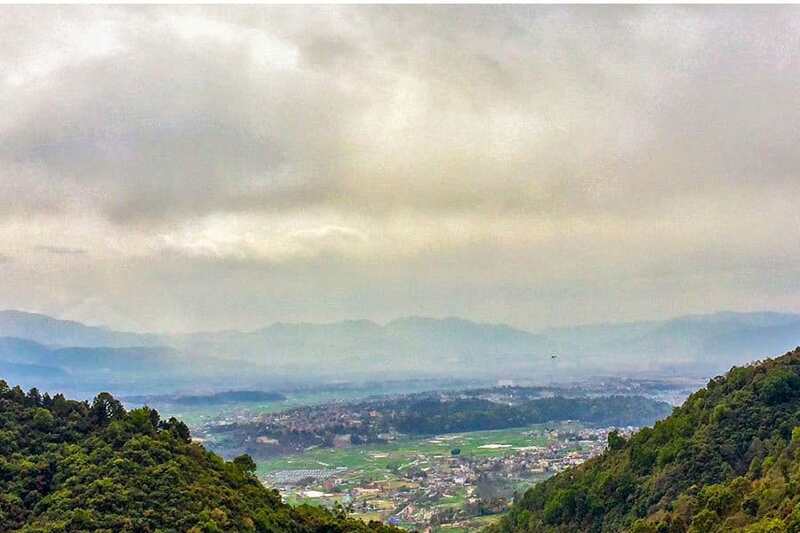 However, this shouldn’t stop you from paragliding. If the weather is good, the monsoon season can be a very rewarding time to fly, since it offers scenery very different from the usual! Having said that, the weather is not always consistent and there might be days when we won’t be able to fly.